Designed for INTERMEDIATE cross country skier looking to set their best time on a 20K skate race! 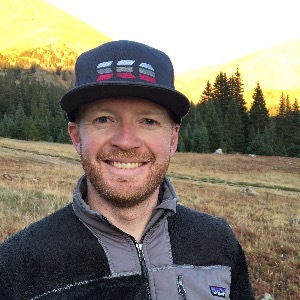 Hand-crafted by Summit Endurance Academy Head Coach Joe Howdyshell, MS, this plan encapsulates his passion for the sport and his nation-leading knowledge of nordic coaching. The plan provides a 12-week structured and periodized training schedule averaging 10 hours per week in order to maximize your performance on race day. Each week contains intervals, strength, and a long weekend workout. Prior to using this plan, you should be able to skate ski for 2 hours. Purchase of this plan includes our comprehensive Nordic Training Guide, which explains how to use your training plan plus email access to Coach Joe at any time for questions that you may have about this plan, videos explanations of strength exercises, and Badass Coaching style motivation. Finish time in L1/L2 on gentle terrain. As many K's as possible in L2 with SOME L3. At least 15m without poles.